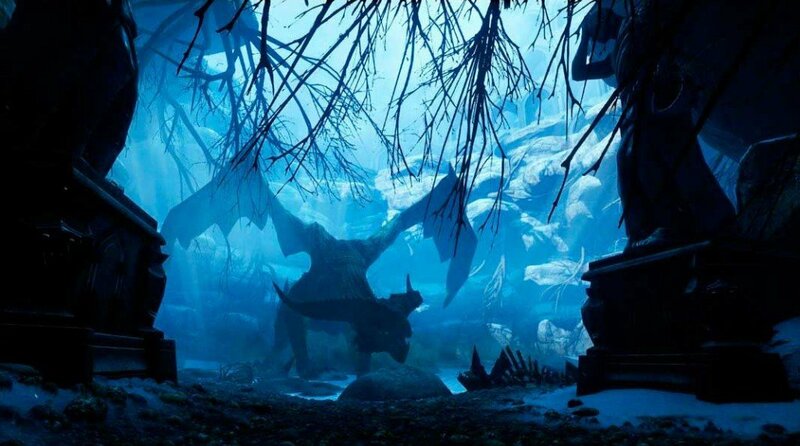 A large amount of players are having issues with the freshly released Dragon Age Inquisition. This vastly spread bug happens upon launch, after the BioWare logo, and it will most likely make the game go into a full black screen. This bug prevents the game from loading the upcoming content, menu and interface, allowing players to simply see their in-game cursor and a short sample of the theme song. After awhile, the game simple crashes and it can only be closed with the task manager. There are currently several possible fixes for this bug but none will guarantee a definitive fix. In the meanwhile, BioWare has confirmed that they’re investigating the issue. For some reason, running Inquisition in window mode can magically solve the black screen bug, allowing players to normally run the game. To make your Inquisition go into window mode, you must click ALT+ENTER, upon the BioWare logo display. Keep spamming these two keys until the game obeys your command. A lot of players have reported that updating their graphic card drivers have totally fixed this issue. If you don’t have an automatic driver check-up, then visit your graphic’s brand website and download the latest drivers: AMD Drivers; Intel Drivers; NVIDIA Drivers. A few players stated that running Inquisition in compatibility mode helped solving this issue. To enable this solution, right click on Inquisition’s start up icon and enable the compatible mode with your current operating system (OS). The most probable path should be this one: “C:\Program Files (x86)\Origin Games\DragonAgeInquisition.exe”. DirectX can affect the performance of any game, so make sure that your DirectX 11 is not corrupted in any way. To correctly reinstall the drivers you should first uninstall them, then reboot your machine and finally download a fresh setup from an official source, like Microsoft. You can download DirectX 11 here. BioWare has stated that Inquisition has incompatibility issues with 2-core CPUs and it will hardly run in machines using those same CPUs. Check the game’s minimum requirements here and verify if your machine needs an urgent upgrade in order to run this game. Note: This issue is affecting some players with 3-core and 4-core machines as well. If none of these solutions were useful, then all you can do is wait for an official fix, or check out our in-depth guide on how to fix Dragon Age: Inquisition crashes and problems. Apparently, some anti-virus programs, such as Avast, are having conflicts with the game. Completly disable your antivirus before launching Dragon Age Inquisition. If you use this software, then make sure to close it before running the game. It seems to have massive interferences with Inquisition.